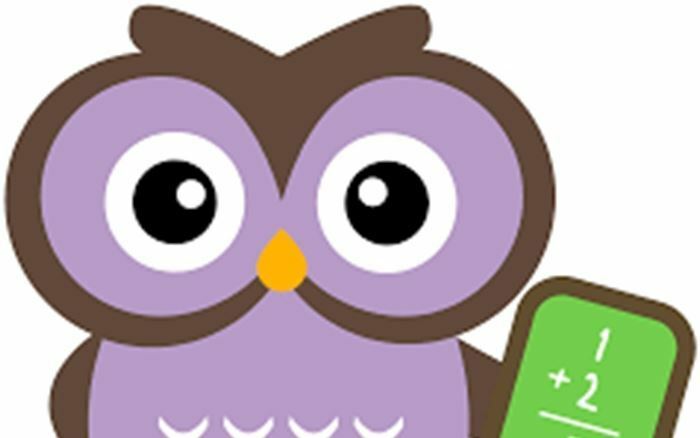 This course is an introduction to numbers and math for Kindergarten, early or later learners. We will be learning about numbers, recognizing numbers, and counting. We will be exploring numbers and counting. Count and use tallys from 1-10.
Review Number chart to see how the numbers match the numbers in words from 1-10. Use 10 frames to count and recognize numbers from 1-10.
Review the number chart in the documents section for numbers 1-10. We will be reviewing counting and recognizing numbers from 1-5 and going over the activity sheet. Review of counting and writing the tally and numbers. Exercise and Review of Lesson 3- Filling in the missing numbers from 1-10. Learn about number ordering- 1st, 2nd, 3rd, 4th, .... to 10. Number Ordering from 10 to 20 using a chart. We are going to be reviewing counting from 1-20 by filling in the missing numbers. We will be reviewing ordinal numbers by going over the worksheet included in this lesson. Identify groups that are equal to/the same and compare to fewer/less than, more than for numbers from 1-20. Use the correct symbols to match equal, less than, and more than. Learn how to sequence numbers from least to greatest, and greatest to least. We will be reviewing the exercise sheet "Count the flowers", of counting and comparing fewer/ less than. We will be review the symbols for less than, greater than, and equal to/same. We are going to review ordering numbers from least to greatest. Review of Counting up to 20. Counting and recognizing numbers from 20-30. Continue counting on from 1-50.
Review and watch counting video. 1. Review of numbers from 1-50. 2. Learn about odd, even numbers and pairs of numbers. 4. Complete Lesson 4 test. Review of counting from 1-30 by filling in the missing numbers. We are going to be reviewing counting up to 50. We are going to be reviewing paris, odd and even numbers. This course is an introduction to numbers and math for Kindergarten, early or later learners. We will be learning about numbers, recognizing numbers, and counting. It is full of more than four hours of video lessons, activity sheets, resources, links to learning videos, and extra practice sheets. We will be learning basic mathematical language, count familiar objects, and being able to understand less and more, greater/less than; ordinal numbers, sequencing numbers, and be able to match the numbers by sight and sound. Lesson 3-Using 10 frames and tallys to count to 10. Unit 3-Comparing Numbers-less, more than, fewer than, equal/same. Unit 4-Counting up to 50. Lesson 2--Counting on from 1-50. Issues I care about: Reaching learners of all abilities, making learning fun and exciting. I'm an experienced elementary and middle school teacher of 12 years. I enjoy teaching music to elementary and middle school students. I also have taught in an elementary classroom teaching all core subjects. I am looking forward to bringing you quality lessons and reach learners of all abilities. I hope to share my passion and love of learning to all. Review counting from 1 to 10 with this fun song to learn and sing. Extra Aid and resources for counting up to 20. Numbers 1-10 Workbook activites for extra support and practice. Count and colour the groups of objects that have more/fewer.